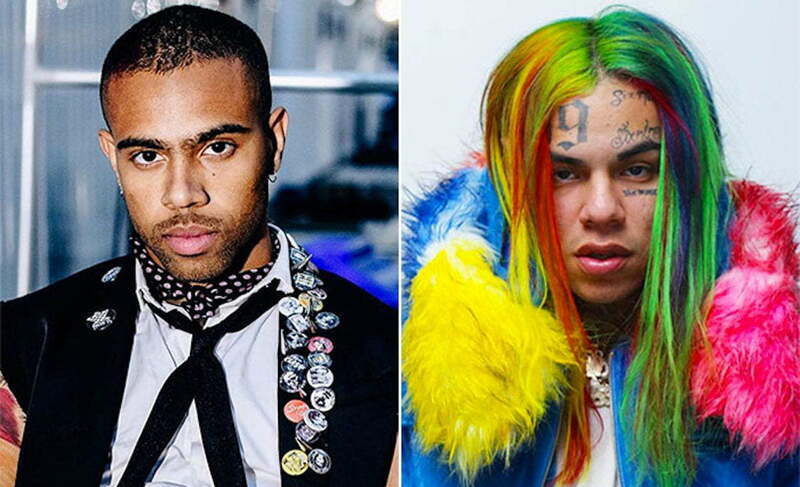 Vic Mensa speaks on his beef with Tekashi 6ix9ine saying the whole thing was all a big misunderstanding. Vic Mensa says he still wants to fight Tekashi 6ix9ine but only in the classic video game Street Fighter. Earlier this week, the Chicago rapper called out the controversial New York rapper for coming to his city and disrespecting artists like Chief Keef and others. Mensa also called out DJ Akademiks for promoting 6ix9ine beefs, telling him that he will put hands on him on sight. Tekashi69 claps back telling Mensa to “s**k his d**k.” The “FEFE” rapper says all of the rappers in Chicago just got his name in their mouths and it’s all a plot for them to stay relevant. ohh 6ixx wt u tryna do now.